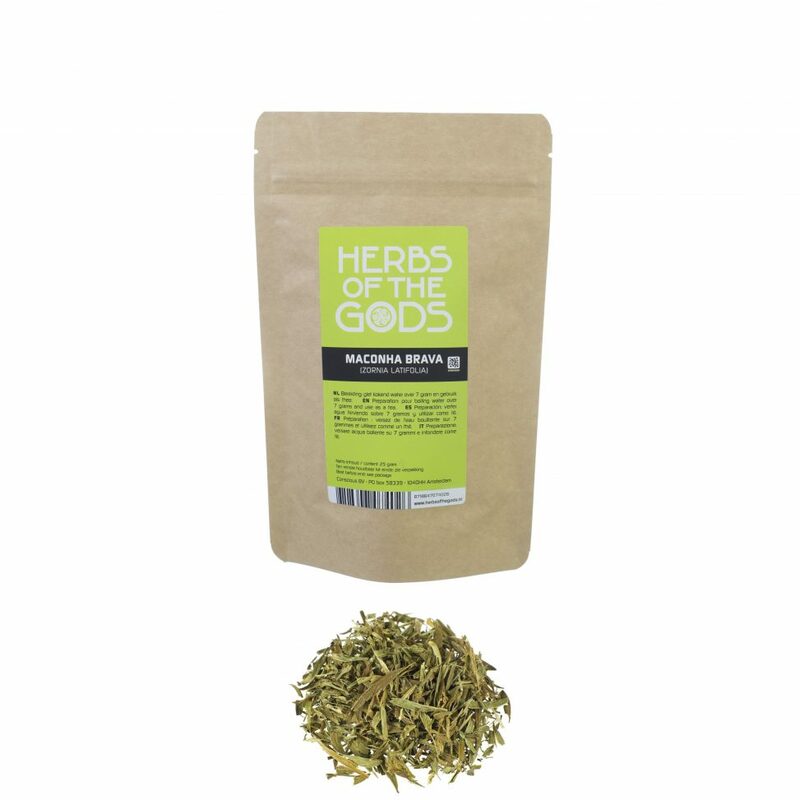 At Herbs of the Gods we've been collecting herbs since 1999, which has led to an unmatched high quality selection. We offer an ever growing number of relaxing, stimulating and psychoactive herbs from all over the world that can be ingested in a variety of ways, for example in a vaporizer or as a tea. You'll find them divided into 5 categories: Energy, Love, Relax, Psychedelic and Dream Herbs. Now also available: Seeds of the Gods. 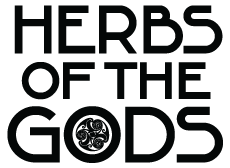 © 2019 Herbs of the Gods. Maconha Brava is a rare herb found in South America and the West Indies. In local language Maconha brava means “False Marijuana” and the dried leaves and flower buds are used as an hallucinogen by the indigenous people of Brazil and Mexico. It’s also thought that this “wild weed” was smoked by Ancient Gods. Let 1 to 3 teaspoons of the herb soak in hot water for 15 minutes.